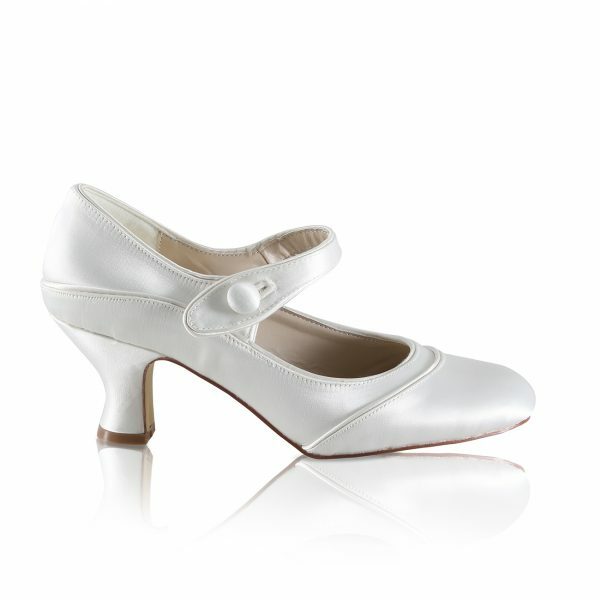 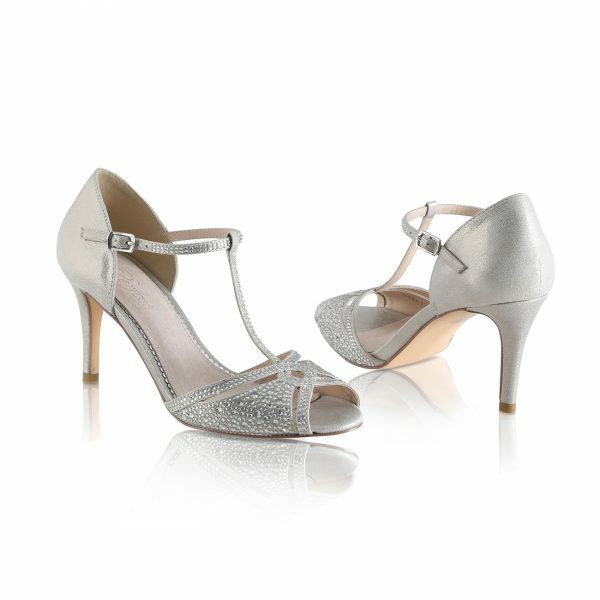 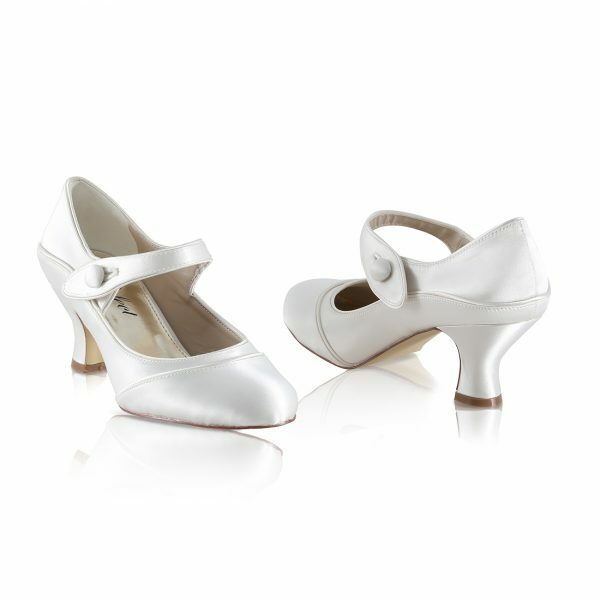 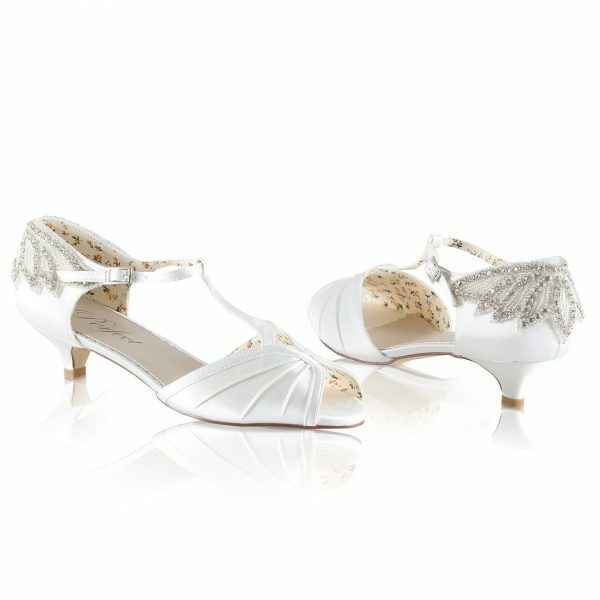 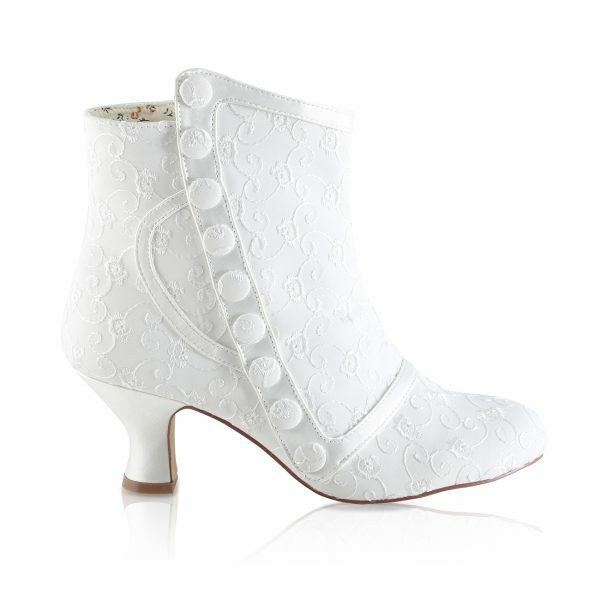 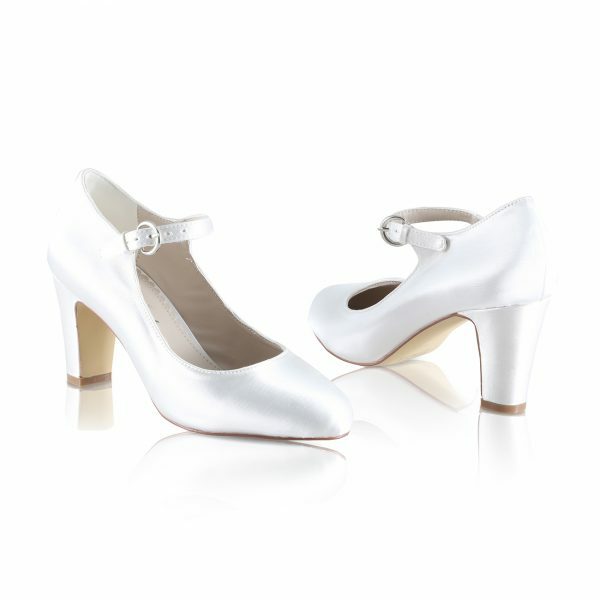 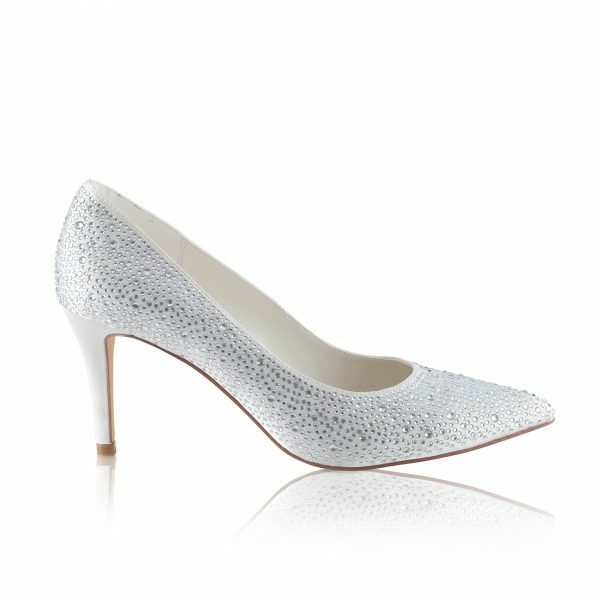 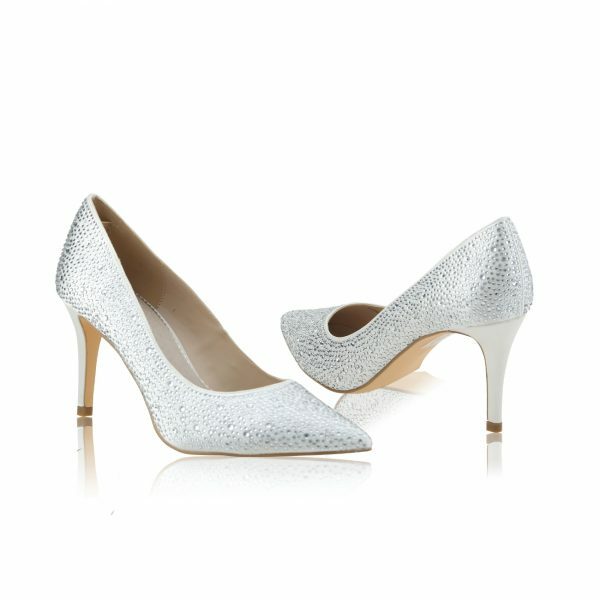 Perfect Bridal Bianca Shoes. 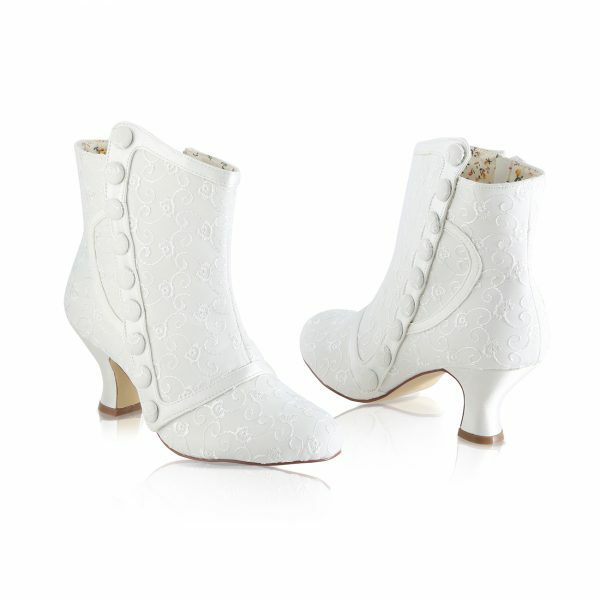 The epitomy of vintage. 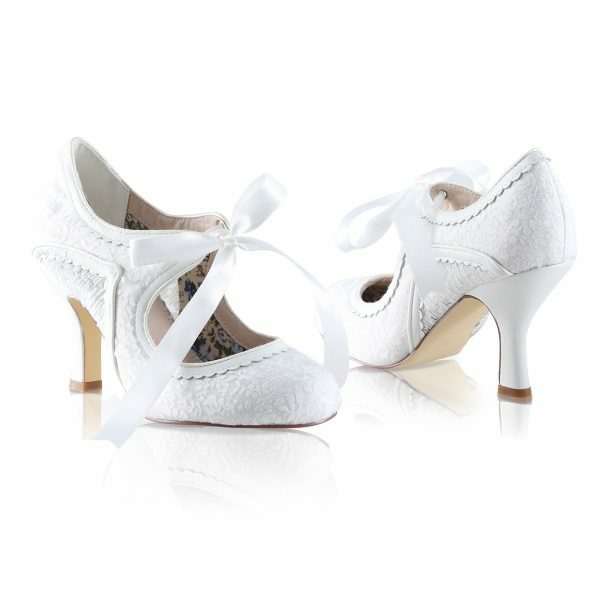 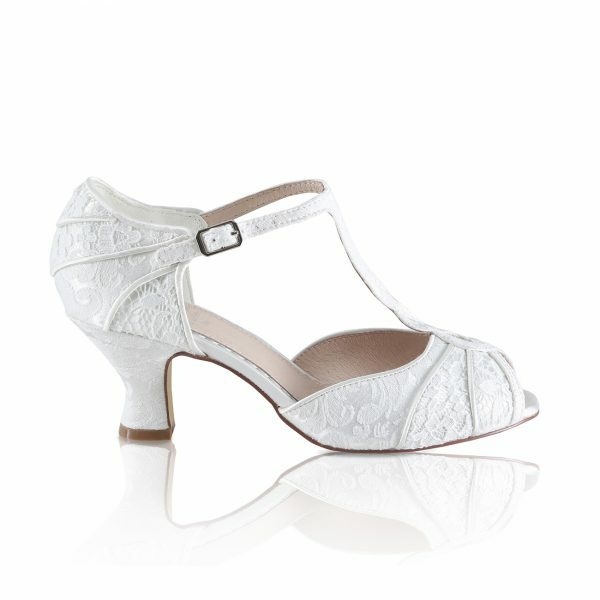 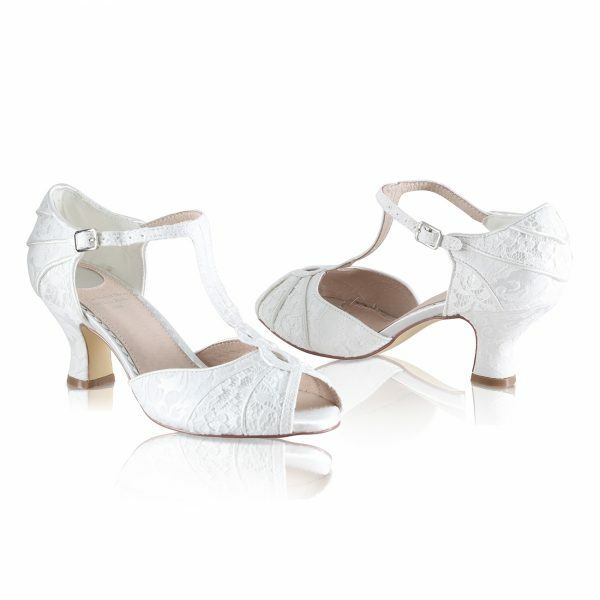 Lace inspired design with a beautiful organza bow to tie the shoe.